Centrally-located at 10th & Lane, our funeral home offers comfortable facilities, a caring and compassionate staff and attractive surroundings. 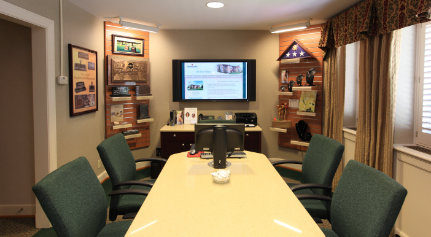 Built in 1948, the funeral home has been updated and maintained to the highest standards over the years. 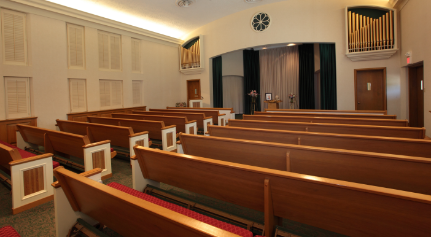 It includes a spacious chapel for funeral and memorial ceremonies, a variety of beautifully-decorated rooms for family and visitors to gather, and a well-lit parking area.